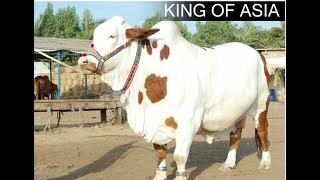 Jinnah Cattle Farm 2016 Follow us at fb: https://www.facebook.com/Pakistancattleexpo. 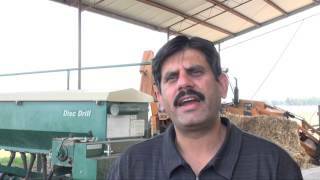 Jinnah Cattle Farm 2016 preparation updates. 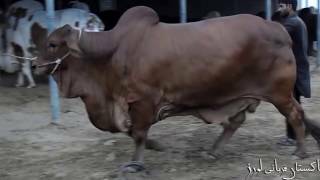 AAA CATTLE FARM SUPER GHENI 2014.